Move your body more. Do calf raises while washing up. Park further away from the supermarket. 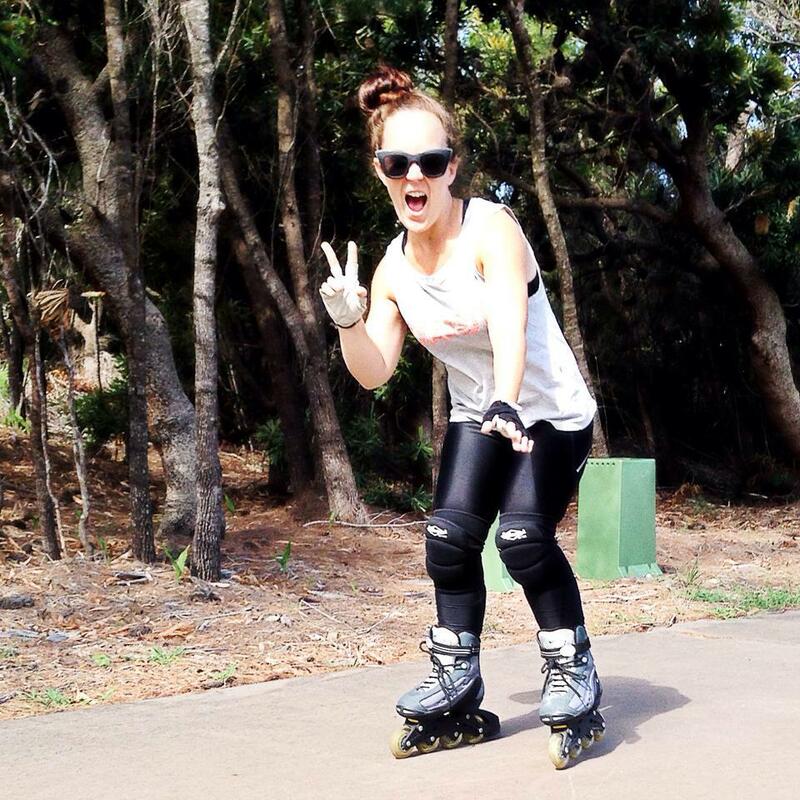 Rollerblade, walk, dance. Trust your instinct when it comes to nutrition. You know more about what to put in your body than you think you do. Tara is a university qualified nutritionist, renowned for her no-nonsense approach to nutrition and health. She helps people learn how to live a healthy life without the need for fad diets or expensive crazy ingredients. Just real food.